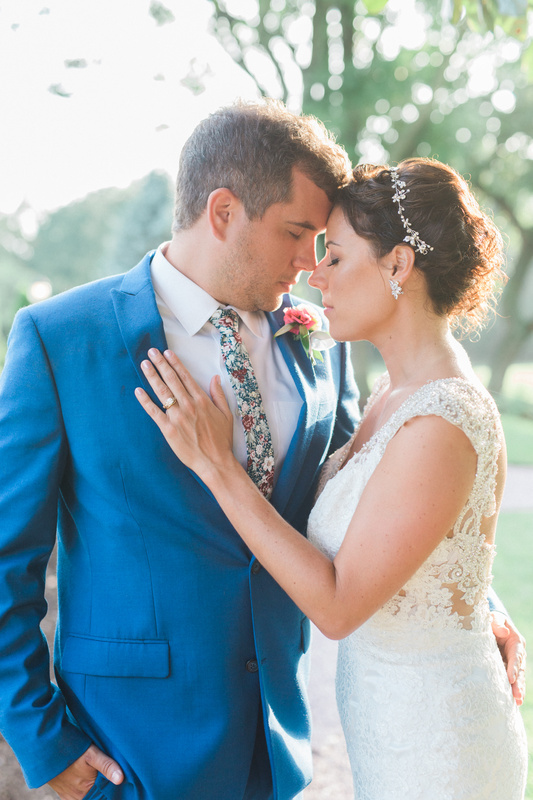 Sarah and Jad had the most beautiful Antrim 1844 Estate wedding this past summer. We knew their wedding would be perfection from the moment we met with the two of them. Sarah has a background in event design and Jad has a keen eye for detail which creates the perfect combination for a flawless wedding. Everything from the invitations to the gorgeous flowers crafted by Sweet Root Village captured the true beauty of the day. Sarah and Jad were simply radiant, and we were lucky to take part in such a wonderful wedding.